Get access to step by step videos that you can watch at your convenience from your smart phone, tablet or computer. Follow accomplished hair stylist, Edwin Lombardi, as he teaches you how to create amazing cuts that are guaranteed to please! 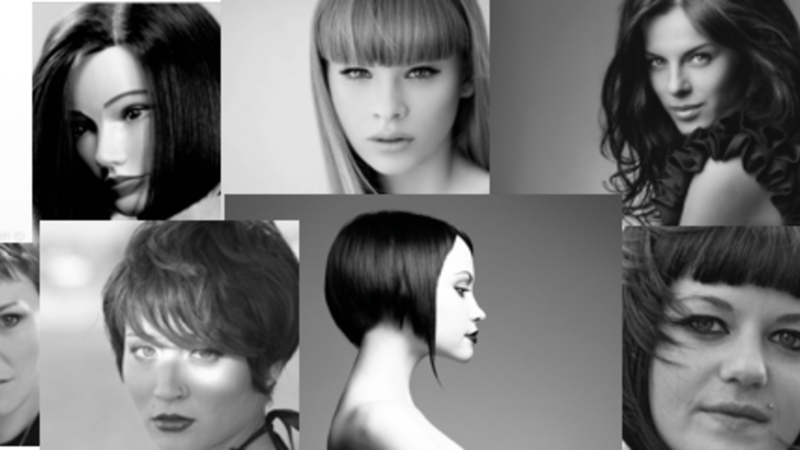 These advanced techniques are shown on live models which will give you a better sense of what the final cut will look like on your own clients. Need to brush up on your essential design techniques? Included in your subscription are our Foundations of Hair Design tutorial videos to bring you back to the basics and inspire you to create your own stunning hair designs. New videos will be posted often! A great investment for hair stylists of any level! Follow Edwin as he teaches you how to create stunning haircuts on live models.